What to do during black out? MR. D.I.Y. has the solution for you. 1. 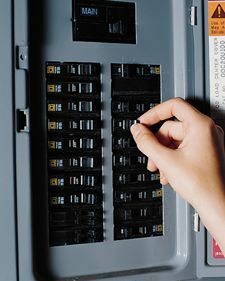 Check on the electrical panel box to see whether is it mere a trip on the electrical circuit breaker. It is good to identify where your electronic box located in your house before any black out happens so that you wont spend time searching for it in the dark. To do so, you will need a torchlight to assist. That’s why it’s best to keep a torch light at home on normal days. 2. Avoid to use candles during a blackout or power outage due to risk of catching fire. 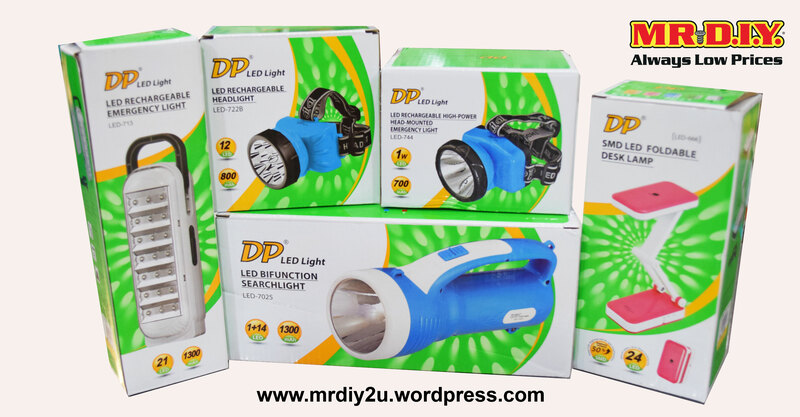 Torch light is always a better option, Multipurpose torchlight with waterproof function, price starts from RM1.50. 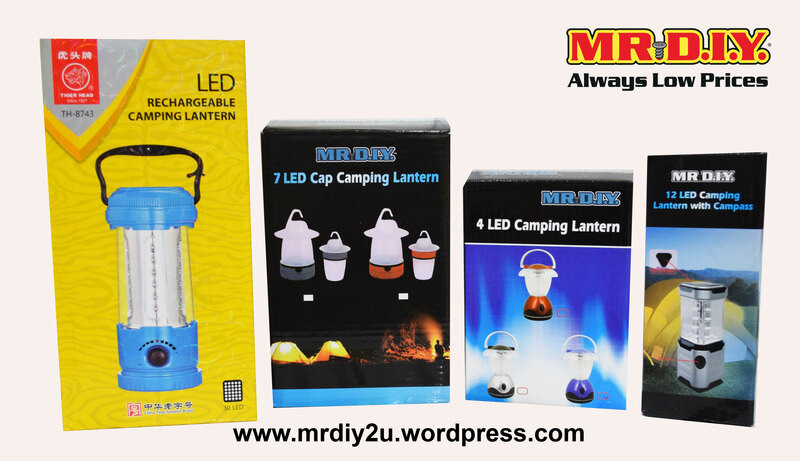 Be sure that you should also need to spare some batteries for all your torch lights. 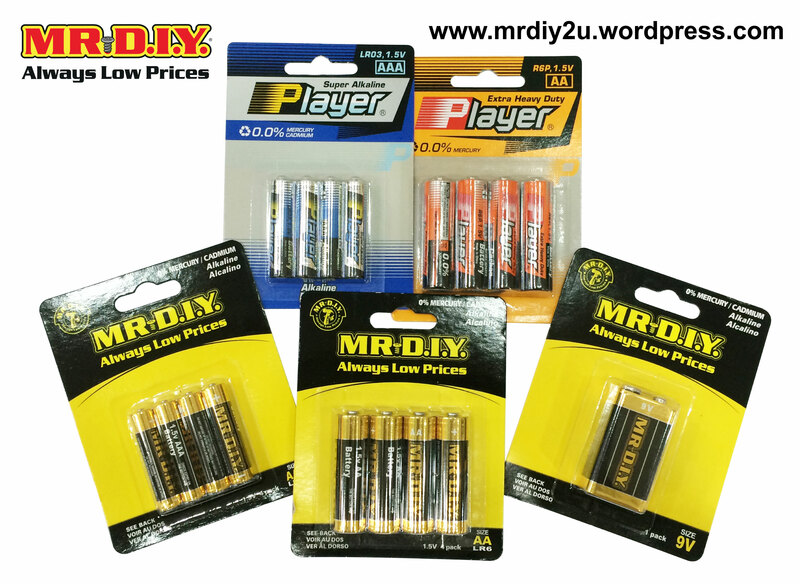 Our price starts as low as RM1.50 for AA & AAA Alkaline batteries. 2. 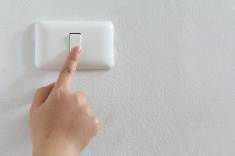 Turn off electrical appliances: televisions, stoves, microwaves, lights and etc. When the power comes back on, most electricals need a lot of power for their start-up, which will cost a lot of money too. However, you could leave one light or a radio on as an indicator of when power is restored. 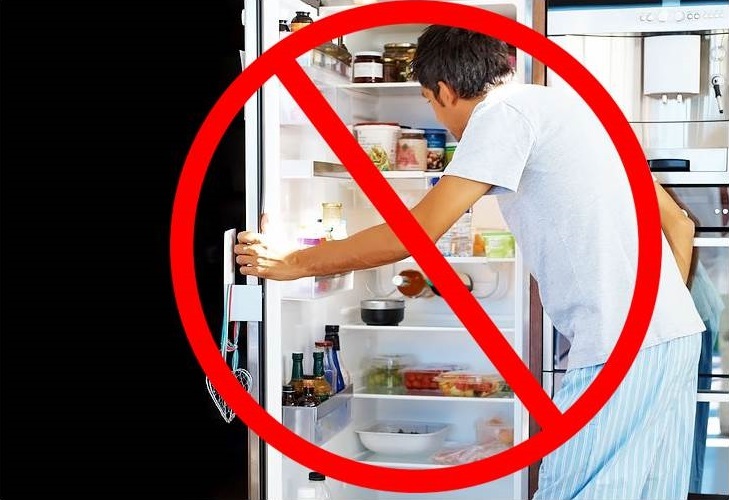 3.Don’t open your fridge and freezer. If you have to get something out, yes you may, but take note, the more you open the door, the quicker the interior warms up. 4. Store some canned food, snacks and biscuits in storage just in case of hungry and to divert your attention while waiting the electricity to resume. Meanwhile you can read some books and note scrolling your smart phone in case you run out of battery for the next morning alarm clock which you set in your phone. 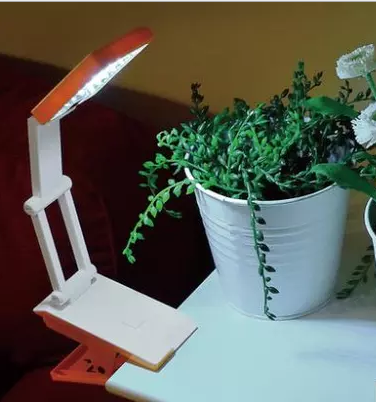 You may use a rechargeable table lamp which perfectly fits on your table for reading. If you have test, exams, meeting or interview that you need to do lots of preparation for the next morning, this comes in as a life saver! Or alternatively use this latern which is perfect to put on the table, at your garage, or even go for a walk for fresh air and cold breeze if the house is getting warm. 5. Lastly, if the electricity did not come back within half an hour, you should call TNB careline at 1-5454 to report about the power outage. Your phone plays and important role so if unfortunately your phone battery is running low during this period, use the car charger or your power bank. We have various design, size, and weight power bank and price starts at RM 10.90. 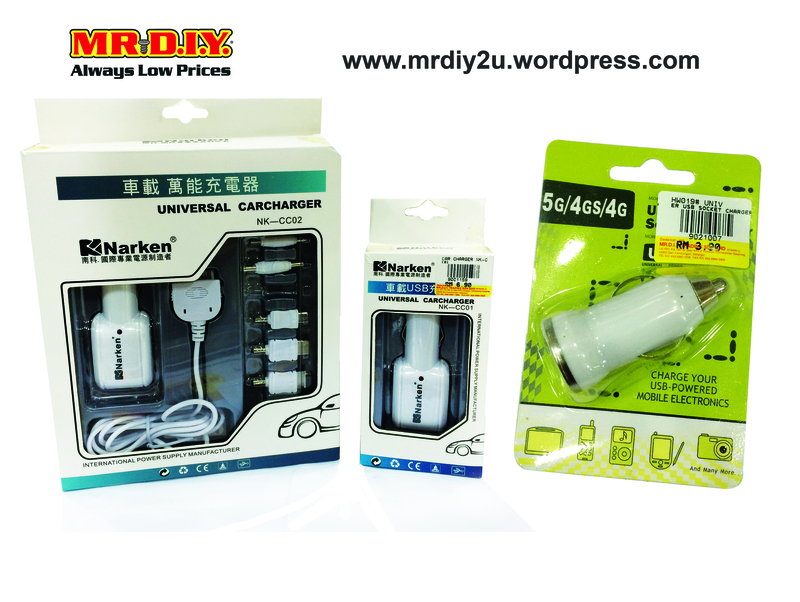 We have car chargers for different phone models and also cable with different length. Price starts at RM 3.90. Let’s get prepare before the emergency to avoid panic and anxiety. 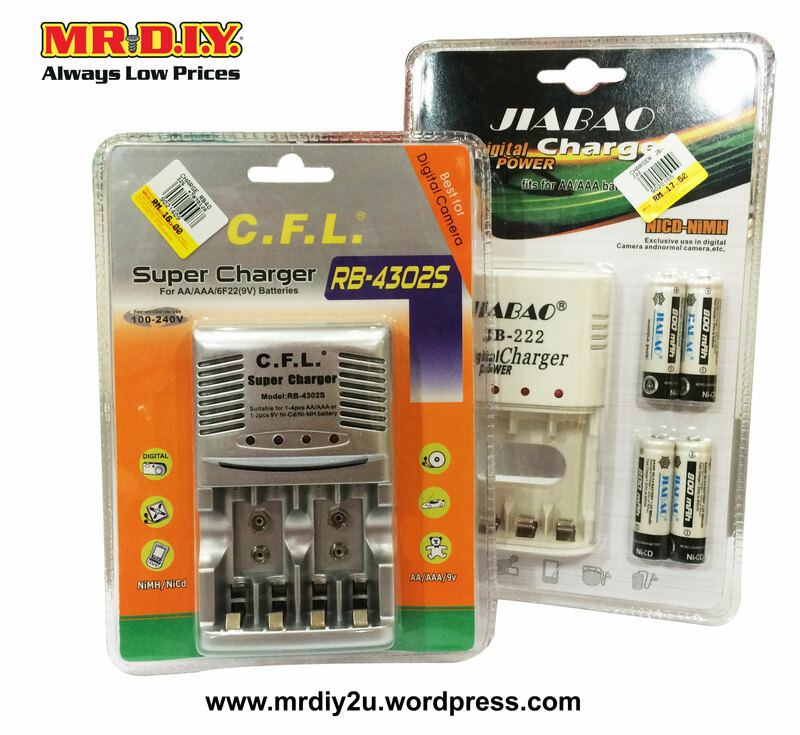 This entry was posted on September 20, 2015 by mrdiy2u in Electrical, MRDIY and tagged batteries, blackout, charger, flashlight, torchlight.